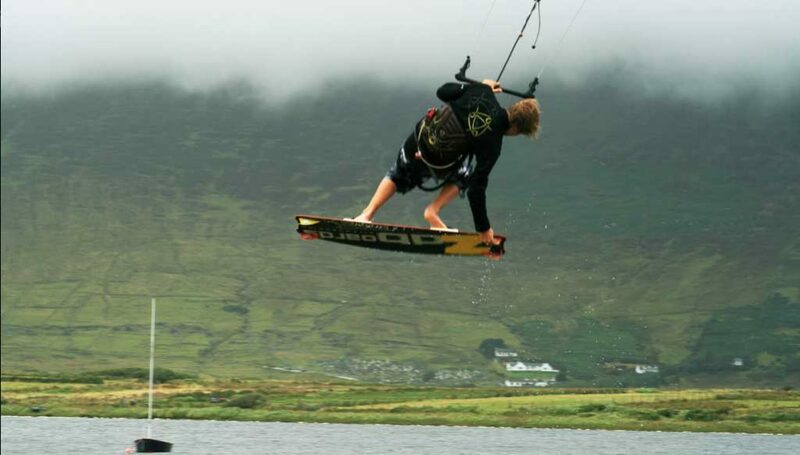 Achill is one of the best places in the world for kitesurfing, it boasts a blend of spots and conditions to suit all levels of rider and styles of riding. 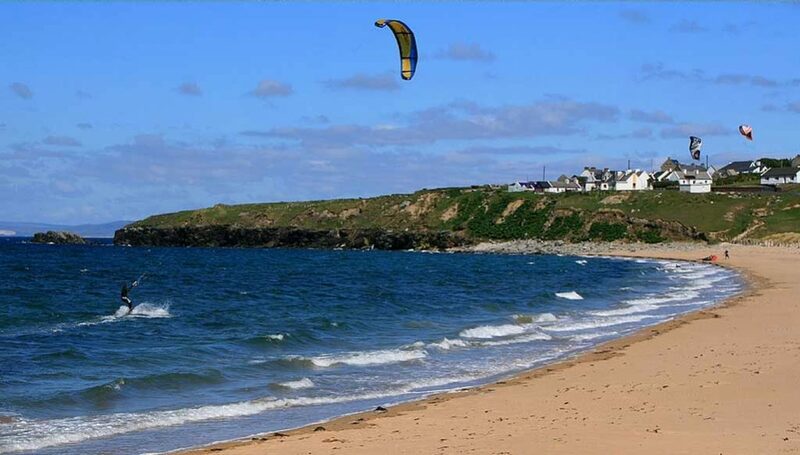 From perfect flat water lakes to beaches with large waves. 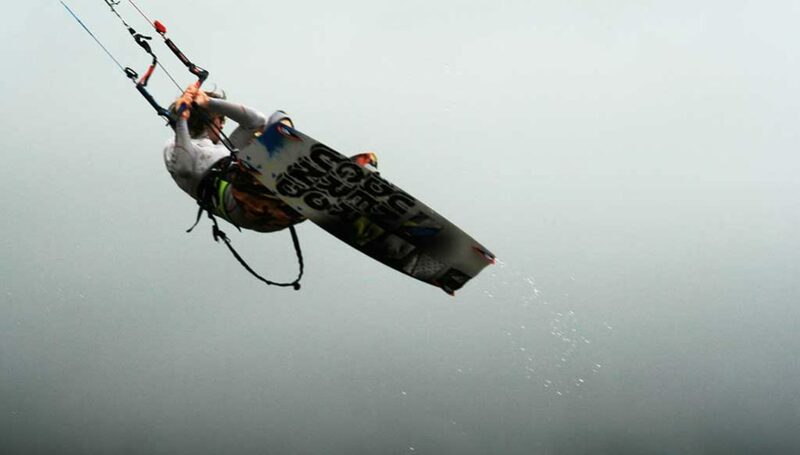 And the bonus is it’s generally windy! 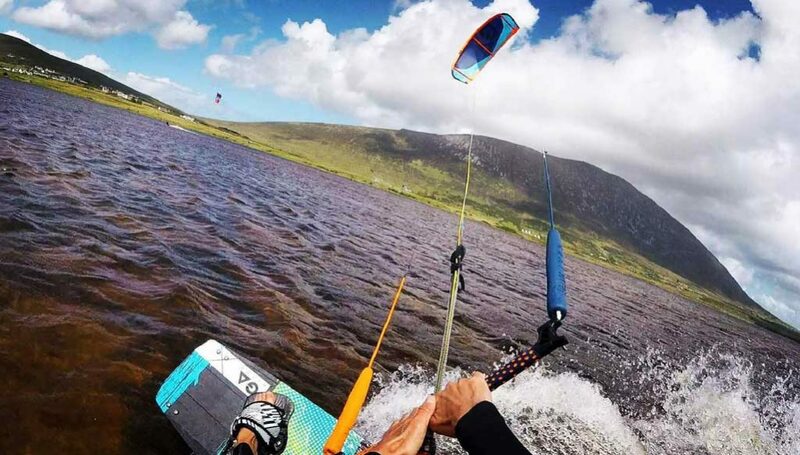 While Achill may not be widely known in the watersports world for the haven it is, it is slowly being recognised by world class riders for its potential as a watersports haven, just a short trip from most European cities.